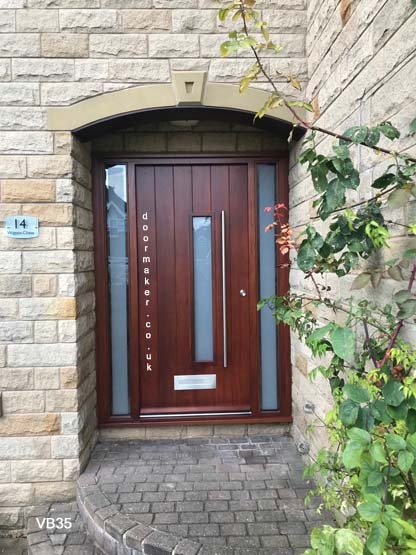 We offer a selection of bespoke solid wood doors and frames to suit every property. These include stable doors, arts and crafts doors, traditional cottage style doors, victorian, georgian, edwardian doors and modern contemporary doors. We also make garage doors, gates and windows. Doors can be supplied pre-hung into frames with all ironmongery, secured by design locking systems, full factory spray finish and secure, energy efficient glass. 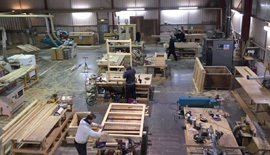 We are bespoke joinery manufacturers, all our products are made to order in our own workshop here in the UK to your sizes and requirements from a range of woods. Delivery is available throughout the U.K. and fitting can be carried out in many areas as well.